Nashville boasts more live music than anywhere else in the world. From the Grand Ole Opry to the local neighborhood club, Nashville is overflowing with music - country, bluegrass, rock, jazz and blues. 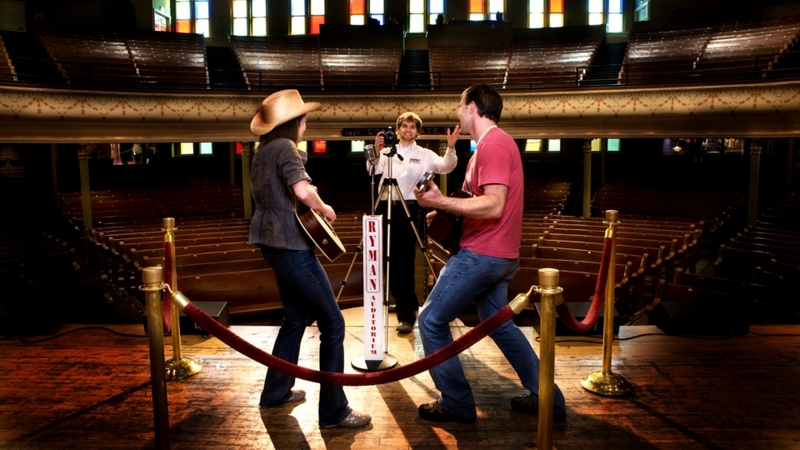 A warm and family-friendly atmosphere, Nashville is a perfect vacation destination. 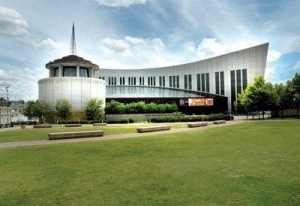 More than music, the city has a vigorous arts, culture and food scene, and many family attractions such as the Nashville Zoo, Adventure Science Center, botanical gardens and more. Step into the Gaylord Opryland and enter a whole new world. Located .7 miles south of the Grand Old Opry. 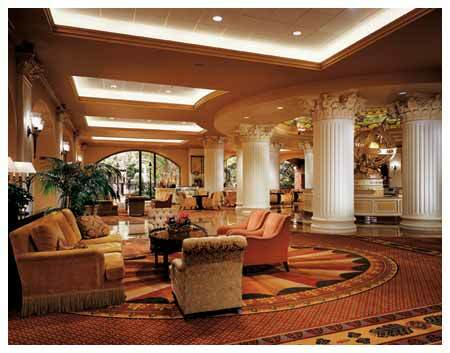 Renovated in 2010, the Gaylord Opryland is where you'll experience all the charm and elegance of the South, and a time-honored tradition of hospitality at its finest. The hotel features fully equipped deluxe rooms. You will also find a variety of restaurants, specialty coffee shops/cafes, lounges, a tour desk, food court, florist shop, beauty salon, and fitness center.